Experienced shooters will tell you that honing your own marksmanship skills is a matter of quality over quantity. And although it’s true, it could be misleading at face value. Whether you go to your local range or have a favorite outdoor spot, every time you pick up your gun you’re affecting your abilities for better or for worse. When you train it’s important to slow down, take your time, and make it count. Simply blasting away at random in hyper-speed won’t help at all. However, you won’t become a proficient shooter with a 50-round box. You’re going to need a substantial number of rounds, and that can be expensive. But with Prvi Partizan, you get the best of both words: quality and affordability. Founded in 1928, Prvi Partizan is known for manufacturing good-quality ammunition while keep the cost down. In that way, you can afford to function as a high-volume shooter – who hopefully takes their time to gain skills rather than firing wildly – and load your gun with quality rounds. Their plant is located in Uzice, Serbia, and although they got their start supplying the Serbian military and law enforcement, they now distribute their products around the world. 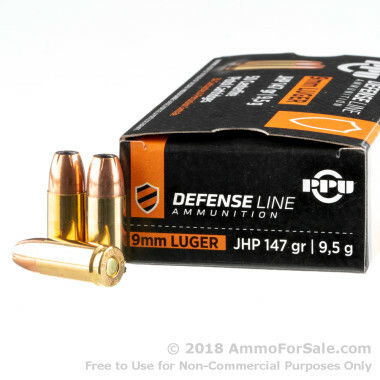 These JHP’s are made to meet your self-defense needs. Because they’re jacketed they have more controlled expansion on impact than many average HP’s, which allows for deeper penetration. On impact, their capability to transfer massive energy and mushroom creates a catastrophic wound track, giving you the personal protection you need for yourself and your family. Jacketing also helps to prevent lead fouling in your gun’s barrel. 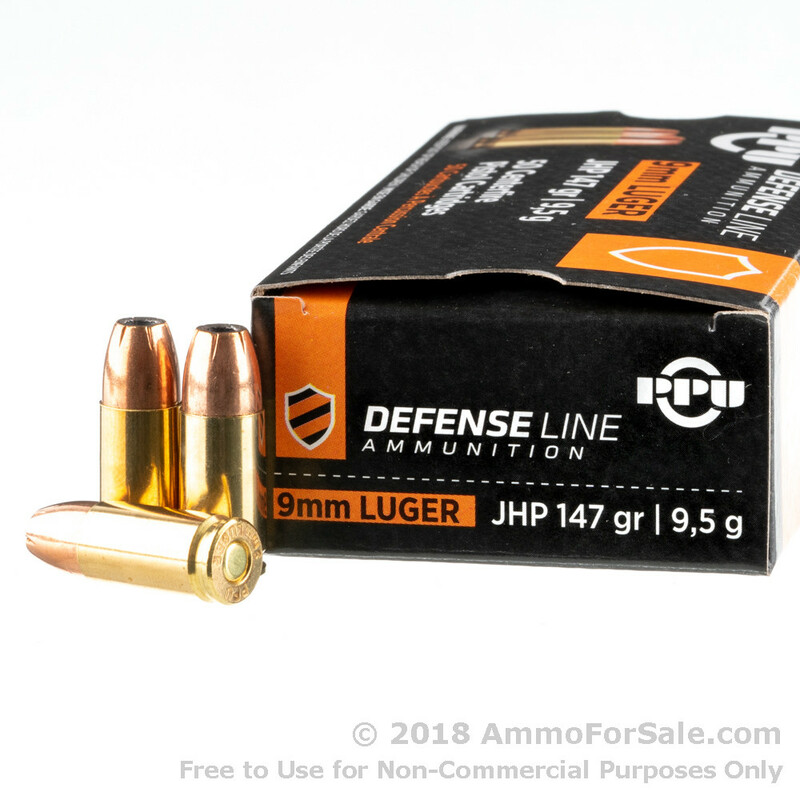 They’re heavy rounds at 147 grain, so they have increased stopping power and have a muzzle velocity of 984 feet per second and muzzle energy of 316 foot-pounds. In addition, they’re new production, non-corrosive, brass-cases with boxer primer, so you can reload. 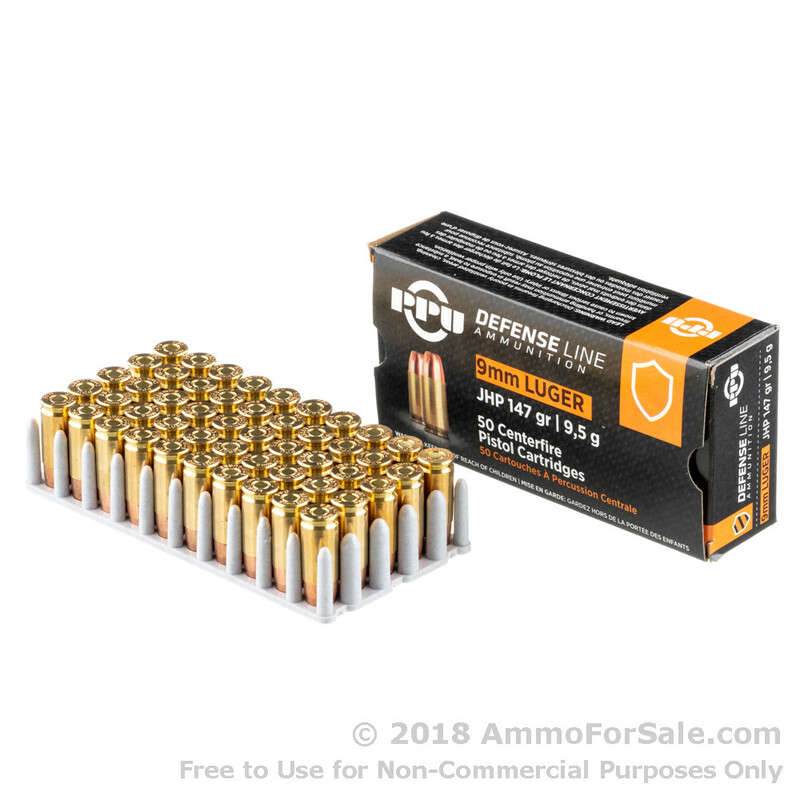 You get 350 rounds in the case, so you can train both with great focus and at length, making yourself a more capable self-defense shooter. 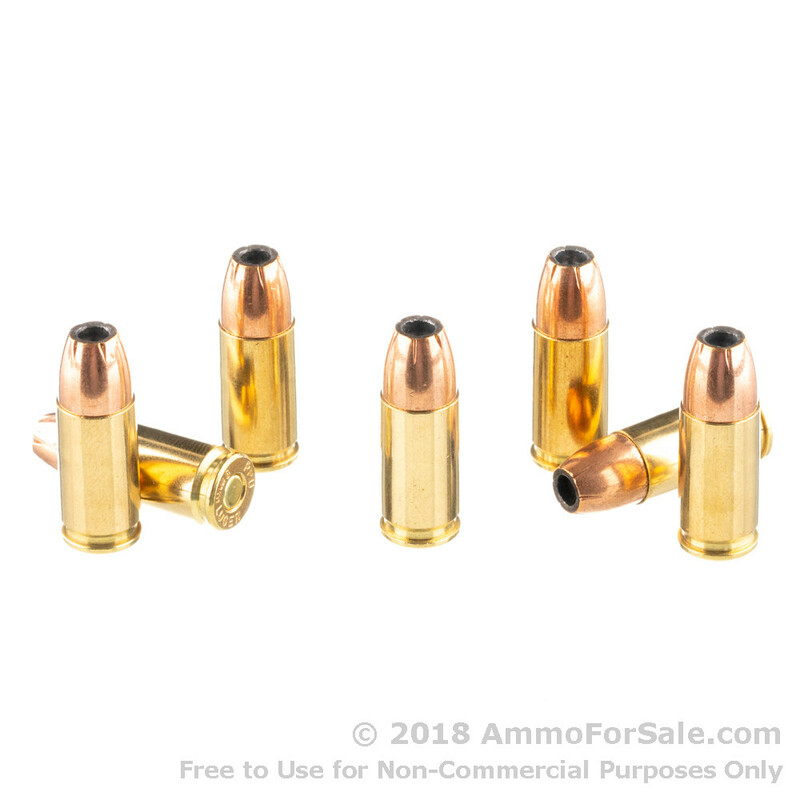 Your 9mm is a capable gun; load it with a capable round.